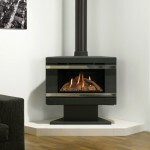 Based in Exeter, England, Stovax Ltd was established in 1981 to design, manufacture and distribute wood burning stoves and fireside accessories. 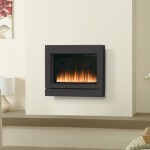 By 1988, a decision was made to diversify into the manufacture of gas-fired versions of Stovax stoves and a separate company, Gazco Ltd was formed to develop and produce them. 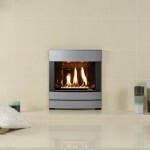 Today, as sister companies, Stovax and Gazco continue to work very closely together. 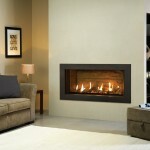 Each company has constantly developed its product range such that the combined businesses have grown to become one of Europe’s leading manufacturers of stoves, fireplaces and fires, with exports to countries worldwide.